There are currently 3 hotels in Kirkmichael. 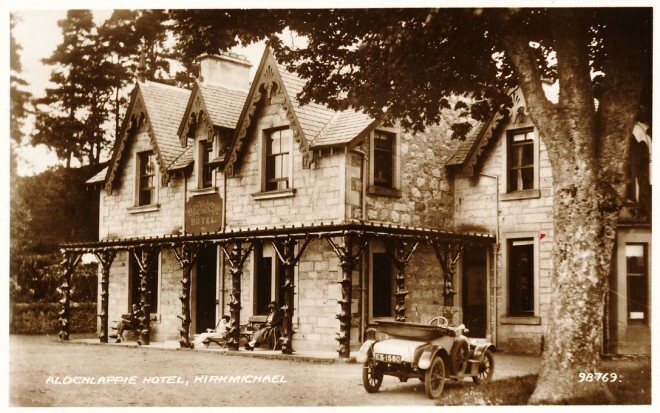 The Strathardle Inn was known as The Aldclappie Hotel, but it underwent a name change in the early 2000’s. 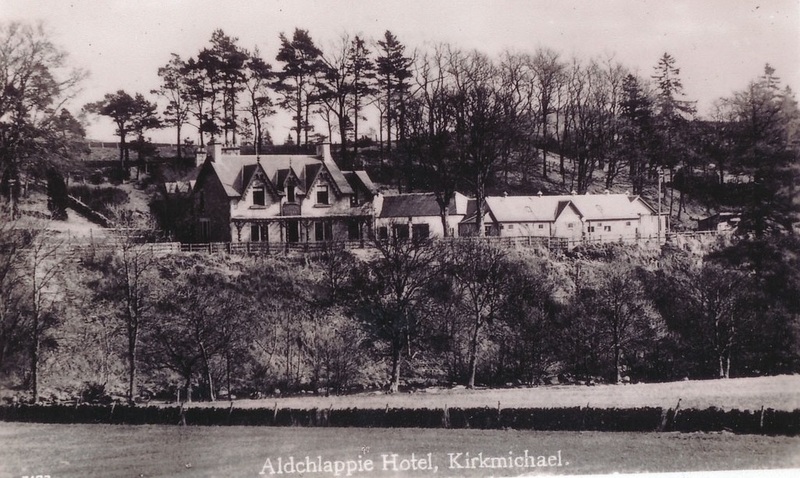 Many people in the village still know it as The Aldclappie. 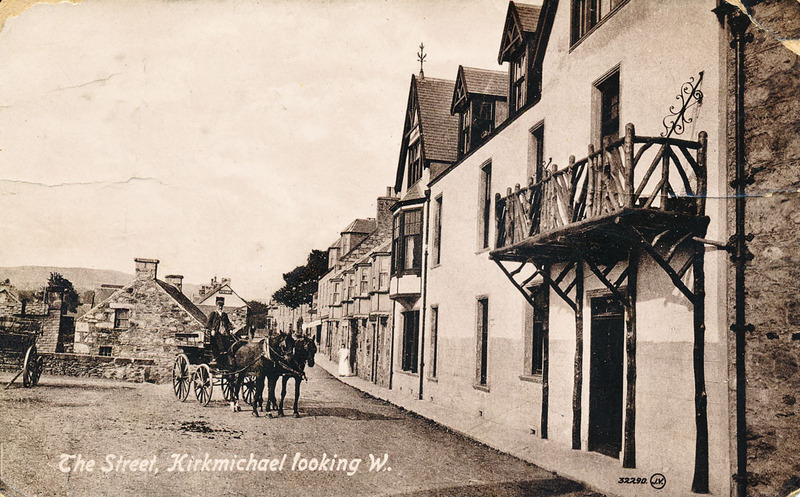 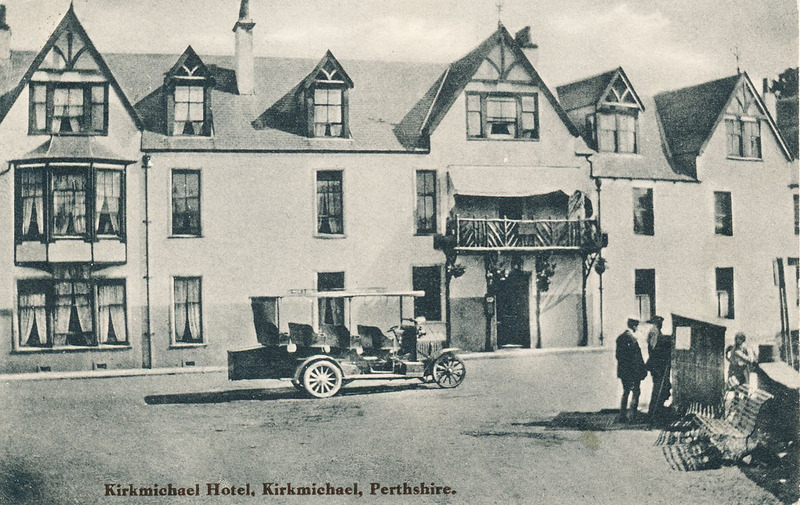 The Kirkmichael Hotel was once two hotels next to each other – one closed and became holiday apartments, but the other still continues. 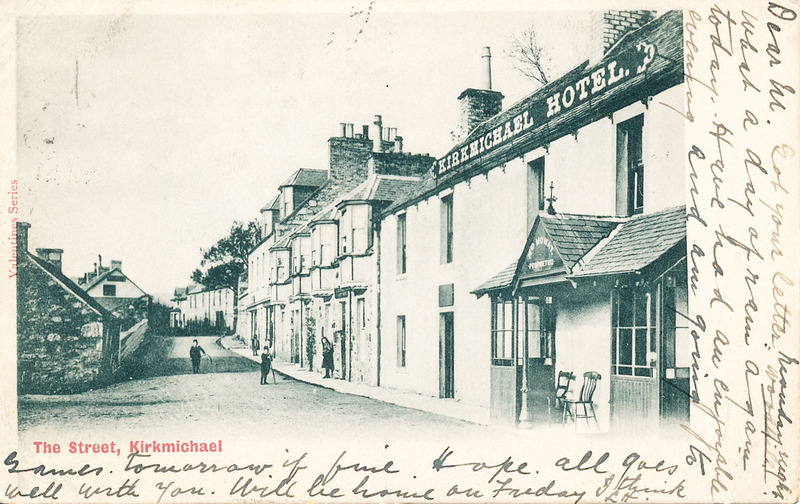 Dan McPherson’s father owned the hotel until 1956, and his memories are available in the oral section. 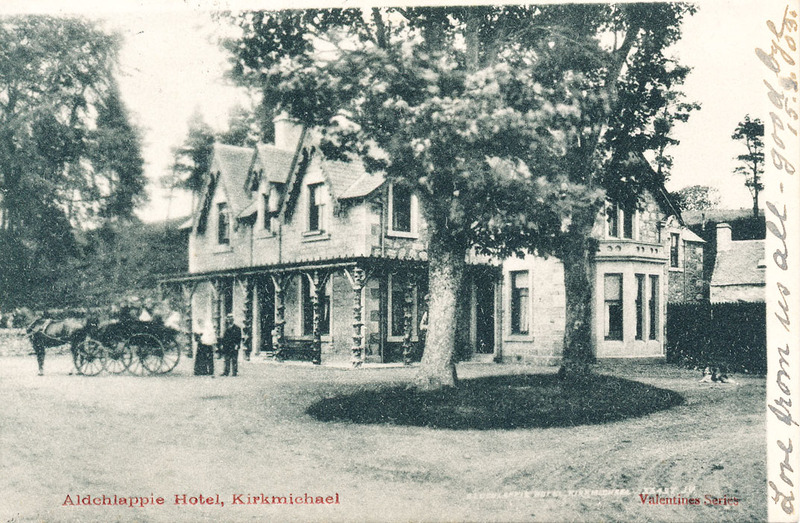 Pinetree Lodge, slightly up the hill towards Glenderby, has been known as the Edelweiss Hotel (its first name), the Log Cabin Hotel, and now Pinetree Lodge. 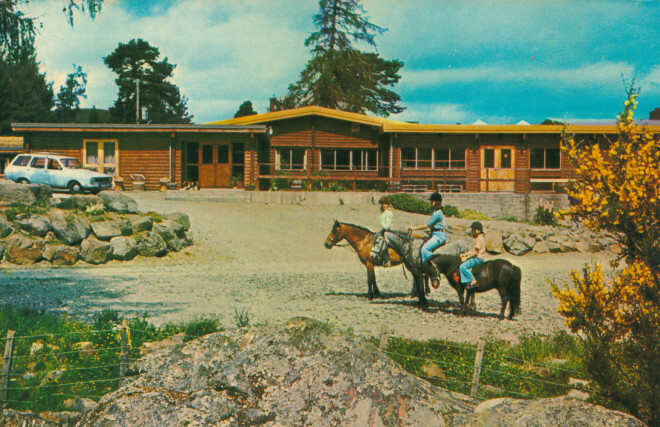 Tony Reid had the hotel built, and his memories can also be found in the oral section. This page was added by Sally Gingell on 17/11/2013.